Lookout Mountain in the distance left of center. Camino Perdido, Jefferson County, Colorado: at pkg. 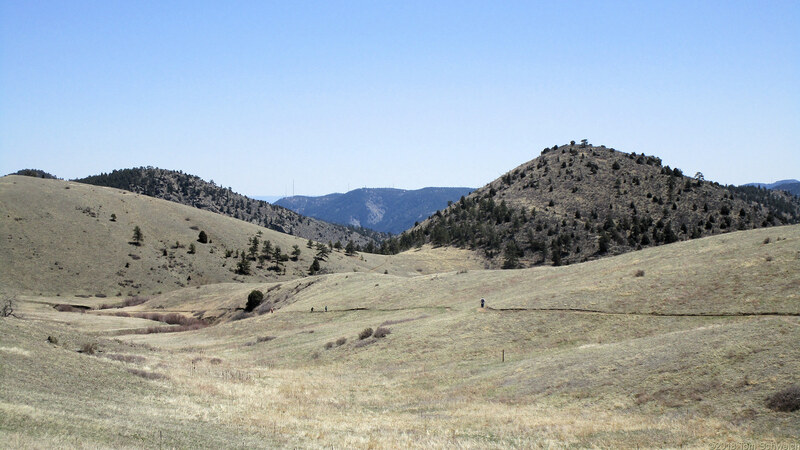 Other photos about Geography - Jefferson County, CO or Centennial Cone Park.